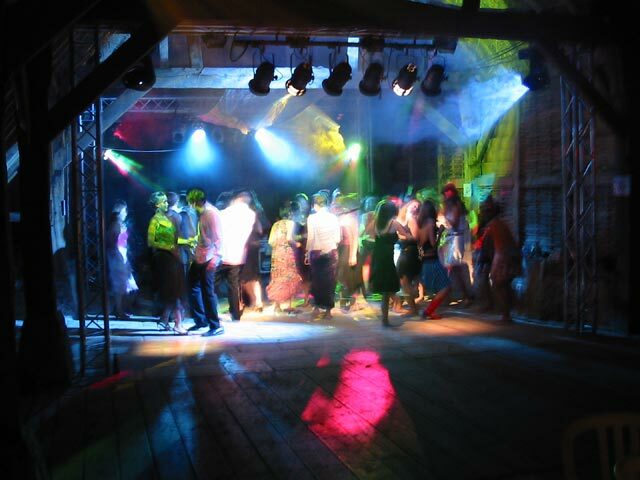 Lighting is an extremely effective way of creating the atmosphere you want for your themed event or party. Whether you want your guests to feel relaxed, excited, enthusiastic or anything else, we can help. Our comprehensive range of party lighting solutions will help to create a variety of different moods and atmospheres in many different types of venue. 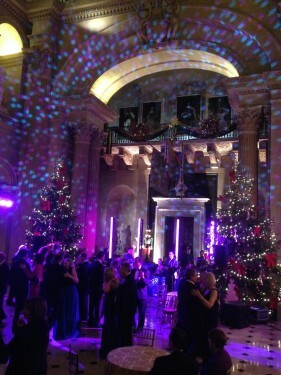 We are experts in creating just the right feel with lighting to any theme, event or party. Imaginative lighting is essential to an event, no matter what the occasion, but weddings in particular can benefit from imaginative lighting. From gardens or marquees, events venues, hotels to beautiful building lighting, we can highlight the architecture and beauty of the surroundings and create an atmosphere and ambiance that best suits your event. CPS is one of the UK’s most creative event design and production companies. We employ only the very best Lighting designers and technicians, who have vast experience within the industry. This commitment is always reflected in the quality of our work. Uplighters provide a soft glow and are a great addition to any party lighting solution. For an attractive and dynamic effect try using LED parcans, which provide a brighter, multi-coloured, lower power solution. Pinspots are commonly used for tables, floral arrangements and special effects. Pinspots may be suspended or placed in strategic locations to illuminate various areas. LED parcans are low heat, multi-colour and they are programmable to either flash with music or gently fade between colours. 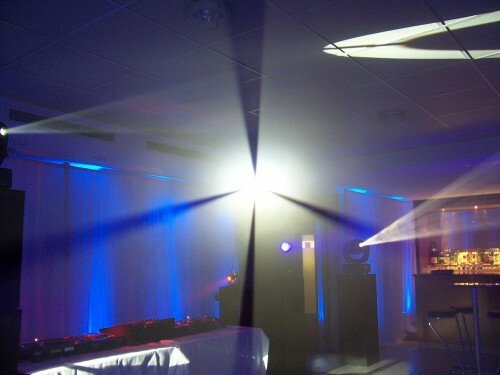 As such, LED’s are perfect for disco and dancing areas of the party location. Garden lights are a subtle and discreet solution for lighting paths and flowerbeds and are a great finishing touch to any party lighting solution. Our range of outdoor lighting provides a great addition to any event, with a variety of different lighting types available. Waterproof floodlights are the perfect solution for illuminating outdoor areas including trees, flowerbeds and borders. This will create additional mood lighting to events extending the atmosphere to the surrounding outside area. Our vast rental stock includes the very latest in both LED lighting and intelligent moving lights, conventional fixtures and effects. We are proud to stock the latest products from the Robe moving light range, perfect for the more in depth party lighting solution. We also hold a large stock of rigging equipment to manage the complete package with lifting motors and controllers including Lodestar electric chain hoists, a varied range of truss and tower systems from Prolyte.